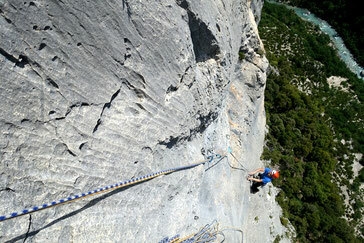 Sports climbing is a fascinating sport that involves your whole body and your mind. Learn the basic techniques of climbing or improve your skills to climb further. 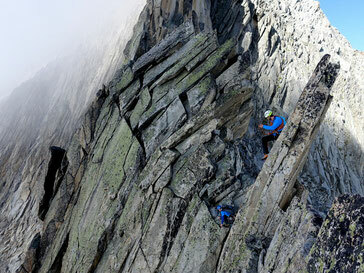 Alpine rock climbing requires more than just mastering the climbing grade. I will be glad to show you the required know-how or guide you in the mountains. 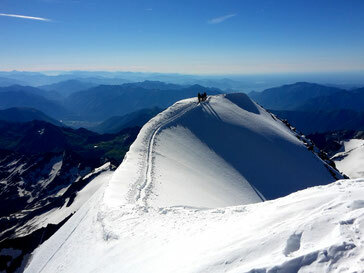 The feeling is unforgettable when you reach the summit after a long climb. I am pleased to assist you to fulfilling your summit dreams.